Robyn Hadley’s intellect, talent and innate likability opened many doors for her, though some of them unconventionally. For instance, she met Roots author Alex Haley, who was a guest speaker at the Southern Association of Student Councils when Robyn also spoke there during high school. She asked to ride along when the commissioner picked Haley up at the airport. Haley was so impressed with her — she was a gifted athlete and pianist with stellar grades and a natural leader among her peers — that he lobbied for her to go to Harvard. She chose UNC and what is now the Morehead-Cain Scholarship instead. Her road to the Morehead took its own twists. Alamance County’s Morehead Scholar Selection Committee designated Robyn as the alternate; she would only be considered if the committee’s nominee became ineligible. But after Morehead director Mebane Pritchett ’57 reviewed Robyn’s file, he allowed Alamance to put forth two candidates. Four years later, Robyn was disappointed when UNC chose someone else as its Rhodes Scholar candidate. She was tired of going through back doors, but on trusted advice, she simply nominated herself for the Rhodes. She became the first black woman from North Carolina to receive it, and the only Rhodes selected from Carolina in 1985. While she was at Oxford, she formed a women’s basketball team and traveled as a player all over Europe and Asia. For several years, Robyn built a successful career in business, traveling internationally and becoming president and chief operating officer of an import-export business. But when her mother fell ill, Robyn took a break from her business success to return home to Graham. While there, she observed the limited options for many minority and low-income children. She wanted to make a difference in their lives. Robyn refocused her career trajectory and engaged with Alamance County schools. She formed Yes I Can (now called Youth Enrichment Services), a nonprofit that offers opportunities — such as visits to museums, theater productions and college campuses — to students who otherwise would not have them. Known for her grace and unflappability, she raised money and put in place a structure so the program would continue after she left. Then Robyn turned her attention to older students, launching the What’s After High School program that exposed students and their parents to information they would need to forge the career path best suited to them. The program changed policies, such as who could take an AP course and who was eligible for dual enrollment at a local college, and she followed up with a book, Within View, Within Reach: Navigating the College-Bound Journey. Her work earned recognition from President Barack Obama in 2012, and she was named a Champion of Change. All the while, Robyn continued to build on a strong connection to UNC. 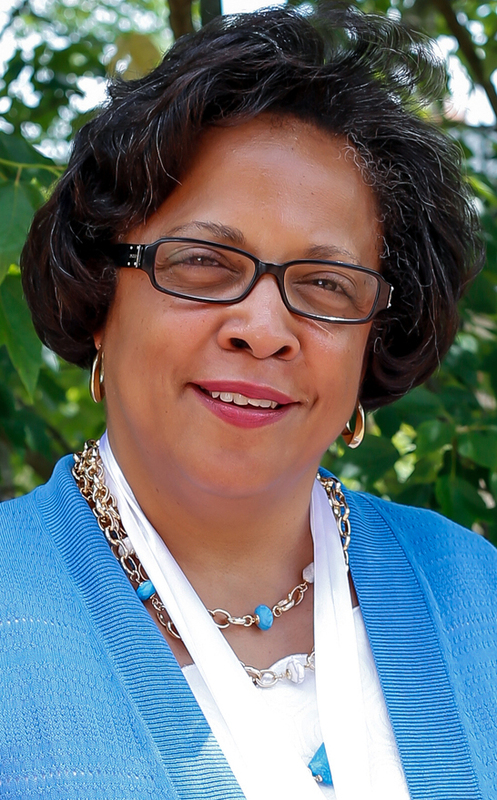 Active in UNC’s Black Alumni Reunion, she received BAR’s Harvey Beech Award in 2003. A former chair of the GAA Board of Directors, she also served on the Morehead-Cain selection committee. She was a driving force behind the Light on the Hill Scholarships and the founding chair of its selection committee. She helped raised money by sharing her vision of how the scholarships would make a difference and why she was investing herself in the cause. Her willingness to venture outside her comfort zone extends to her personal life as well. When she joined her godson, UNC senior Evan Lumbra, and his family for vacation one year, she gamely zip-lined over gorges and went whitewater rafting, even though she couldn’t swim.